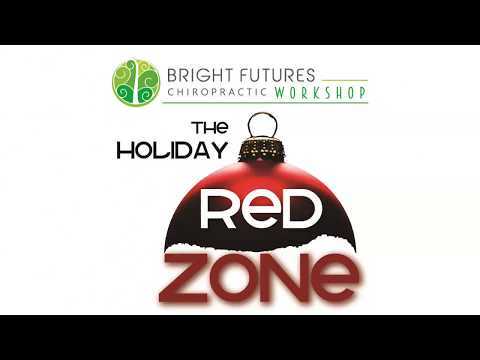 Chiropractor Kalona IA- How to Avoid Holiday Stress and Stay out of the Red Zone! Dr. Chris Grier details how stress in the holiday season is literally killing us (check out the chart!) and what we can do to shift our focus to the things that matter most. 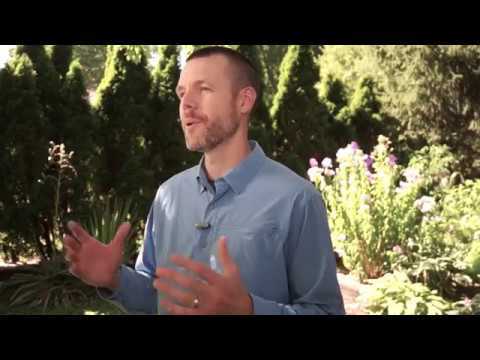 Check out this fascinating take on how stress impacts us, and be sure to tune in to learn about our 4 Limited Resources and how to align our use of them with our core values. 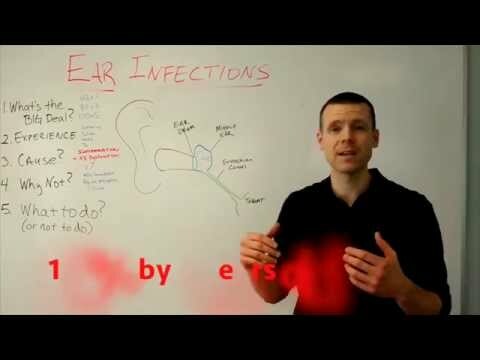 Check out how ear infections are caused in this video blog and how chiropractic care can help! 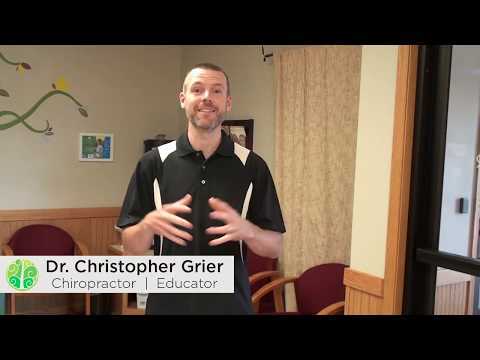 Chiropractor Kalona IA- Cancel your dentist appointment! Oh, man! My teeth feel amazing. They don’t hurt, they allow me to bite and chew, and they look pretty good, too. I’m going to cancel my upcoming dentist appointment and wait until I have problems with my teeth before scheduling my next appointment. You know what? Perhaps I’ll even hold off on brushing my teeth until something hurts–and then I’ll start brushing the one that hurts worst. Is this crazy talk? Of course it is! Check out our blog post why this is so crazy! 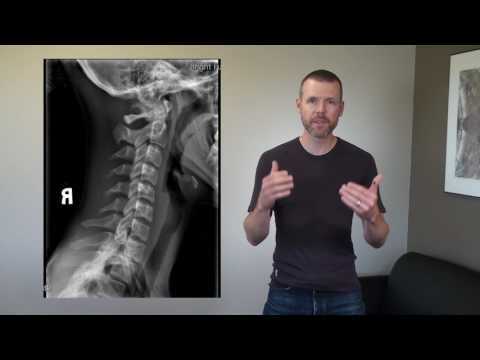 Chiropractor Kalona IA- Do you know what stress looks like? 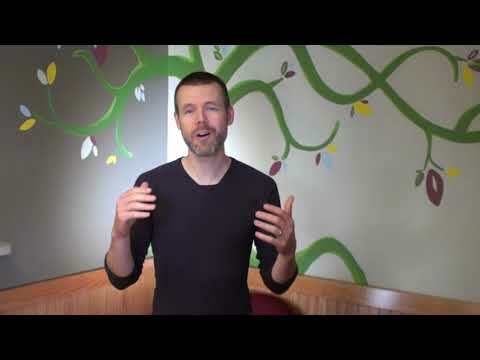 Dr. Grier talks about what stress looks like. Do you know what stress looks like? I mean, most of us have a sense of what stress feels like, but do you know what it looks like? 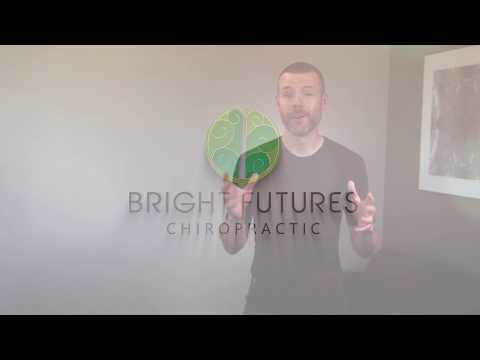 At Bright Futures Chiropractic, we do, and in this video blog, I’ll show you! . 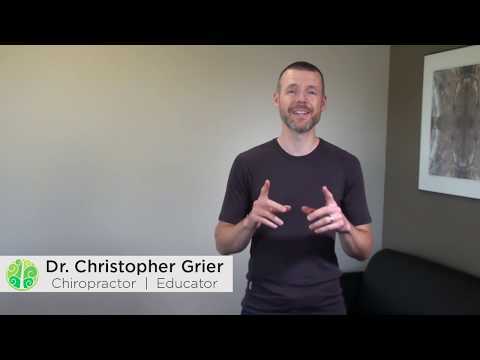 Dr. Grier talks about talks about how everybody has an opinion about chiropractic, and over the years, several myths about Chiropractic have become engrained in our culture. Stick around for 2 minutes and he’ll review the 3 Big Ones. 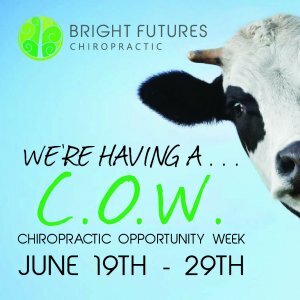 Chiropractor Kalona IA- What Would You Do? Imagine this- you’re walking down the beach on a beautiful morning. You’re breathing in the air, feeling the breeze and the sunshine and all of a sudden, your foot HURTS. Oh, man–you start limping as the sharp pain fires up your foot with each step. It feels like you’ve gotten a Rock in Your Shoe. What would YOU do next? 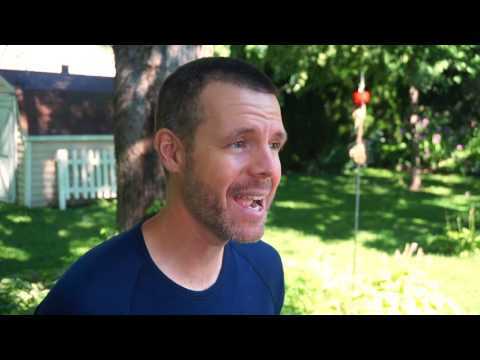 Chiropractor Kalona IA- Drugs and Surgery are GREAT! Or ARE They? Dr. Grier is going to tackle something enormous in today’s blog; The Medical Model! Watch the video to find out why enormous isn’t even a big enough word to describe it! 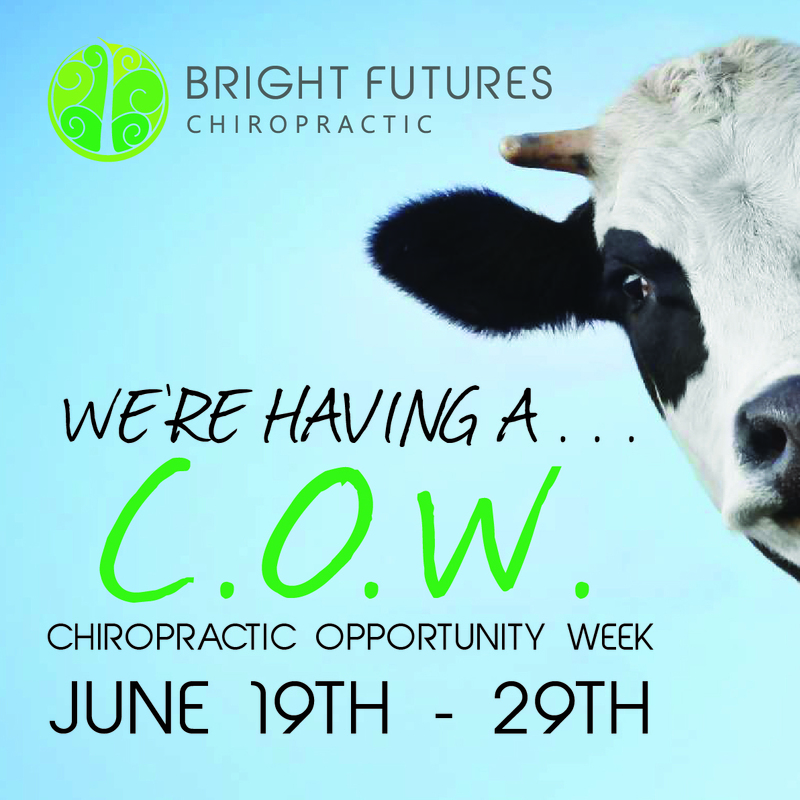 Jamie was 13 years old when we first got to check her here at Bright Futures Chiropractic. Her story was all too familiar–experiencing light headedness, menstrual irregularities, and most concerning having what she and her parents described as anxiety with school and social situations thoughts racing, excess worry, and tightness in her body. Watch the rest of the video to hear about her amazing results with chiropractic care!